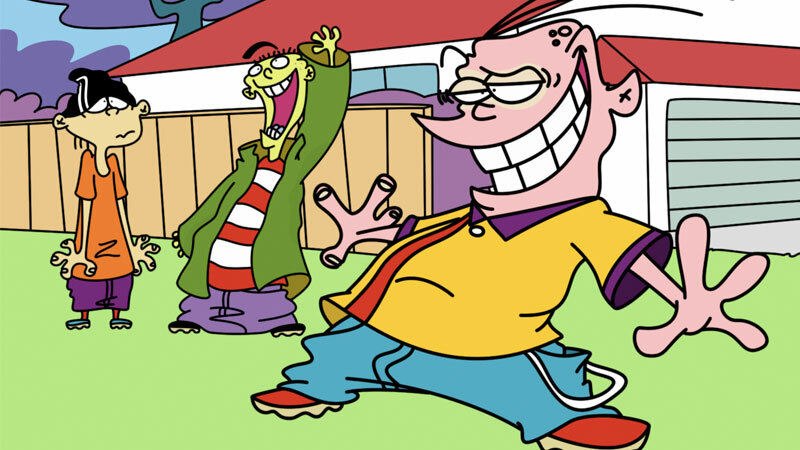 Like any boys trying to survive their adolescence, Ed, Edd and Eddy are as clueless about girls as everything else. Eddy may not be the brains of the trio, but he's the "idea guy," always scheming and dragging his buddies along. Ed, Edd and Eddy go on summertime adventures involving part-time jobs, treehouses and of course, girls.